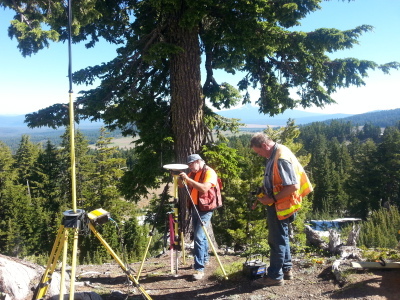 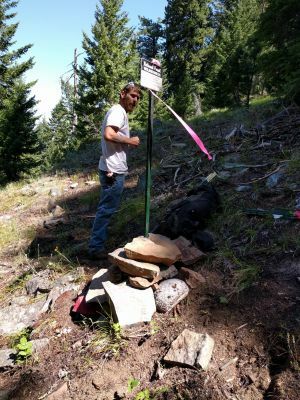 Wallowa Associates was contracted by the United States National Forest to locate and survey new boundary lines for the Lostine Mining Claims, Wallowa County, Oregon. 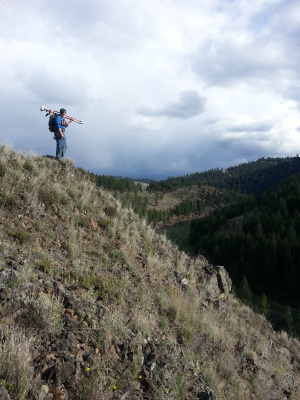 Also to Post and Mark the Wilderness Boundary going South out of the Mining Claims along the 5600 foot contour. 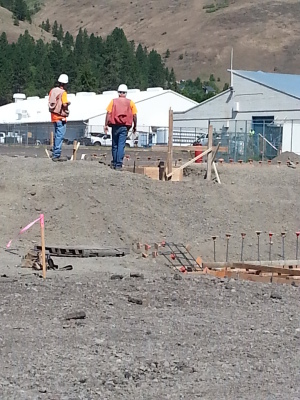 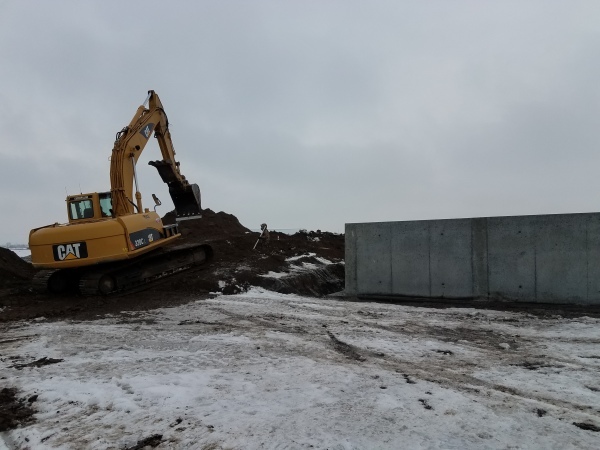 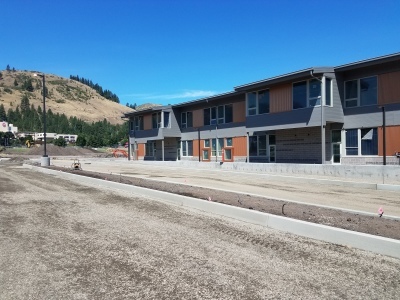 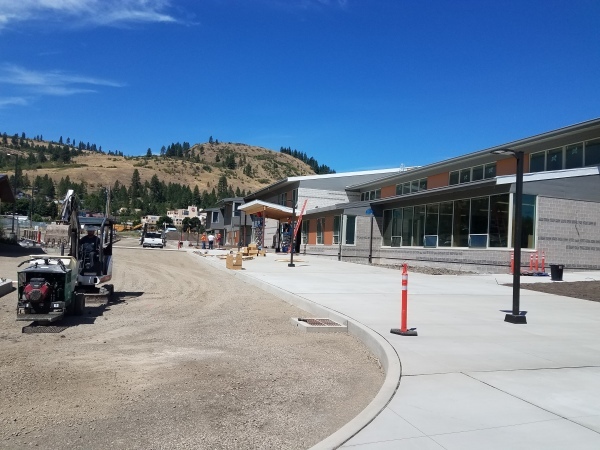 Wallowa Associates was hired to perform the Construction Staking for the new Central Elementary School in La Grande, OR. 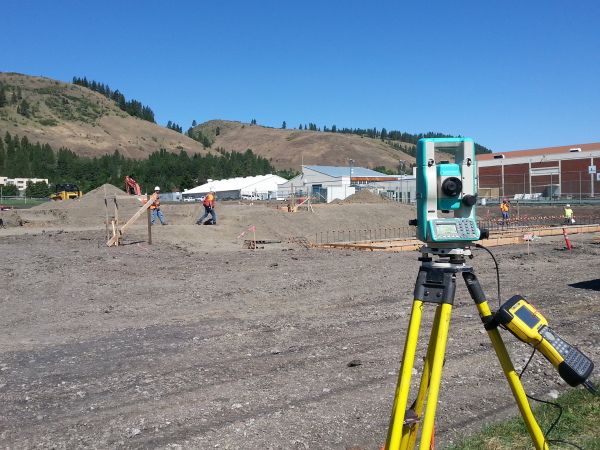 We were able to utilize GPS RTK and Total Station during this project. 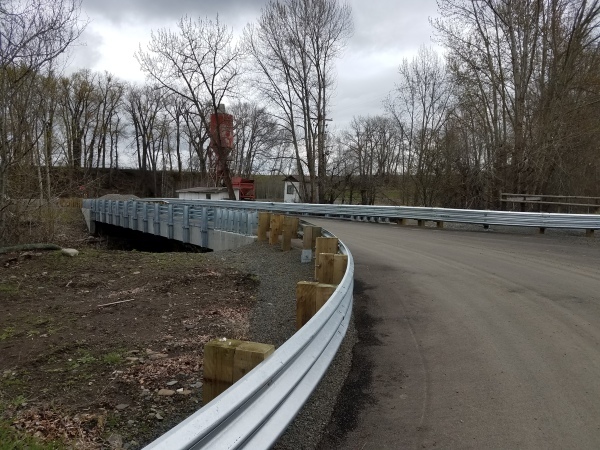 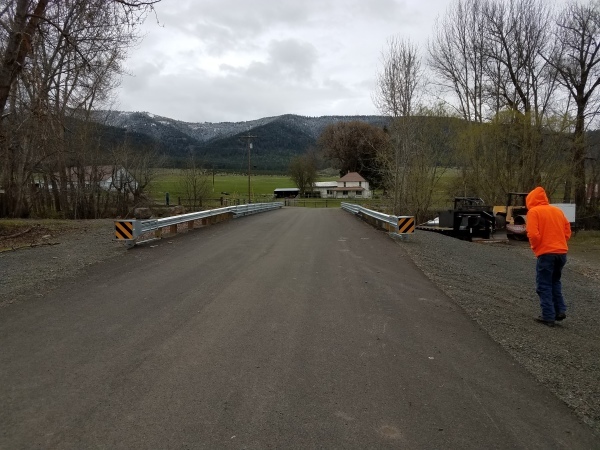 Wallowa Associates was contracted to do the Design & Construction Surveying for the Hershell Lane Bridge Replacement in Lostine, Oregon. 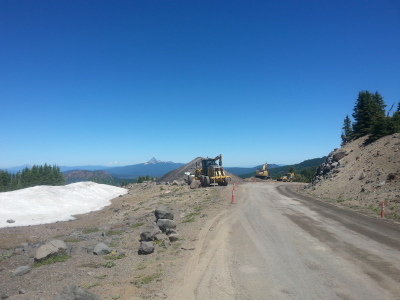 We were also hired to finalize the road legalization survey following the bridge replacement. 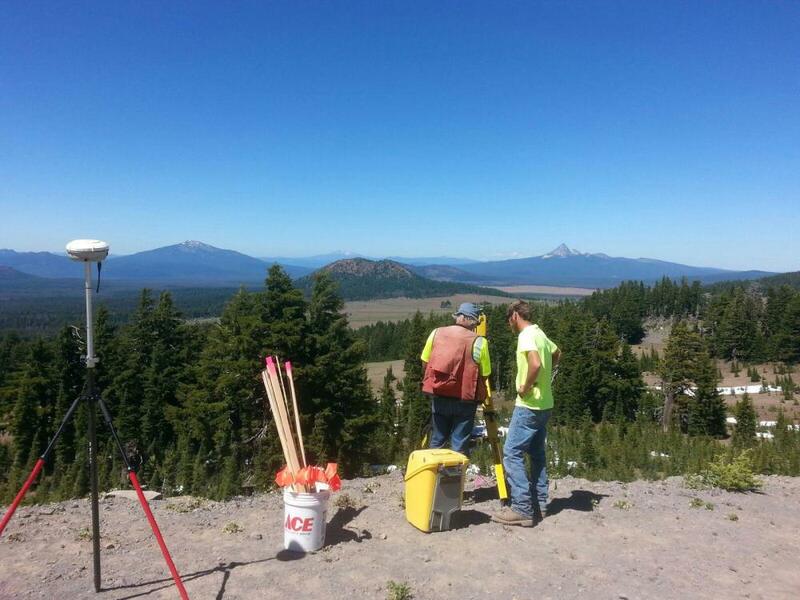 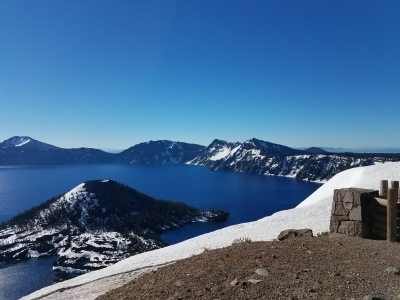 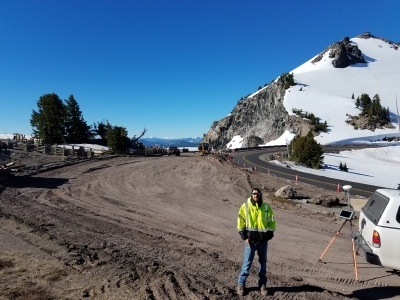 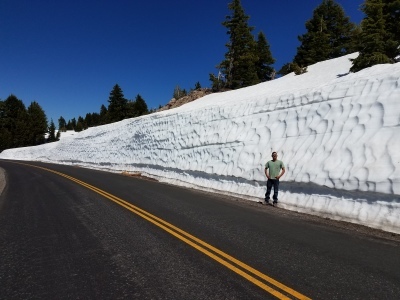 Construction Surveying for Tidewater Contractors Inc.
Wallowa Associates was hired to help with the Construction surveying for the rehabilitation of the West Rim Drive at Crater Lake National Park. 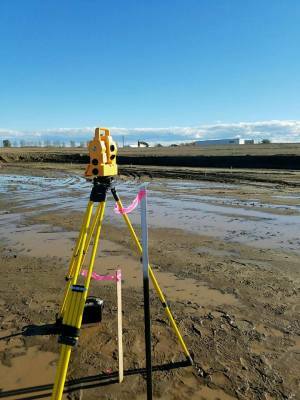 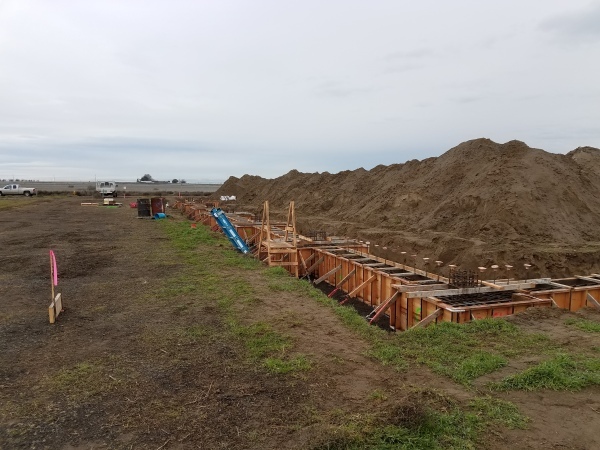 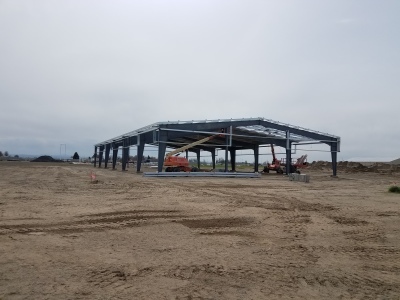 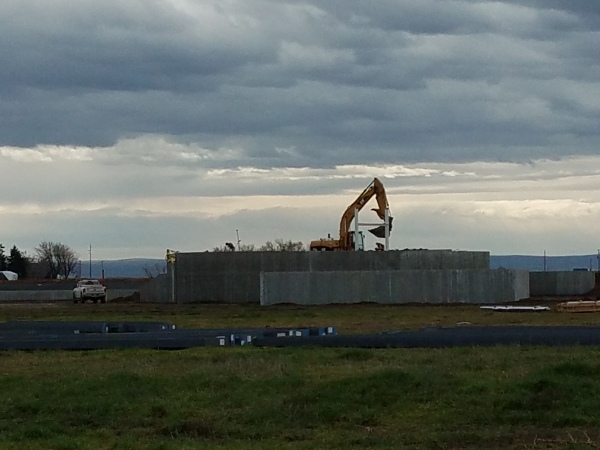 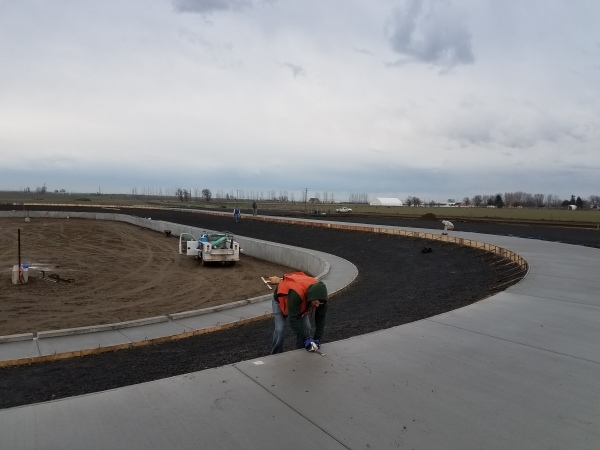 Wallowa Associates was hired to do the Construction Surveying for the 4H Barns at the Eastern Oregon Trade and Event Center in Hermiston, OR. 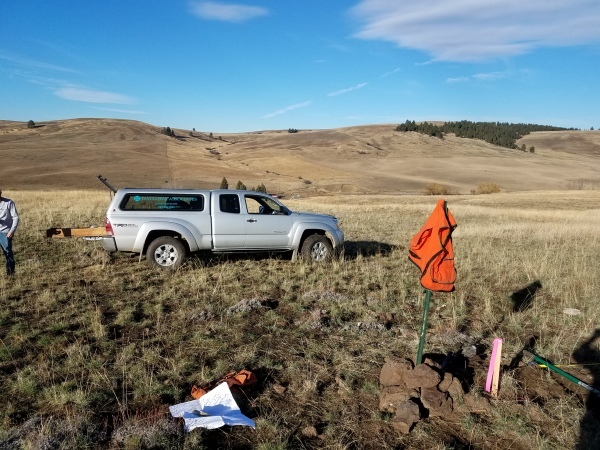 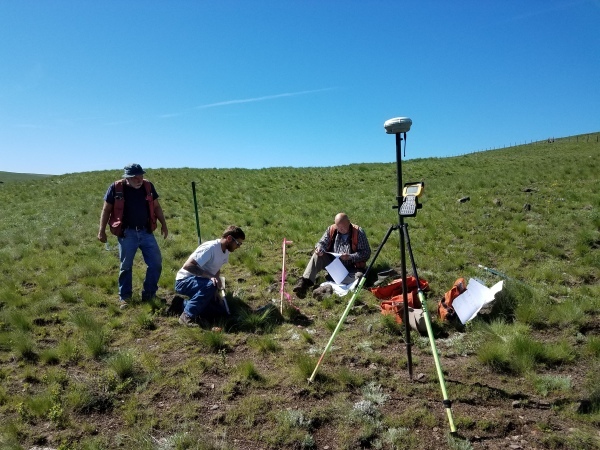 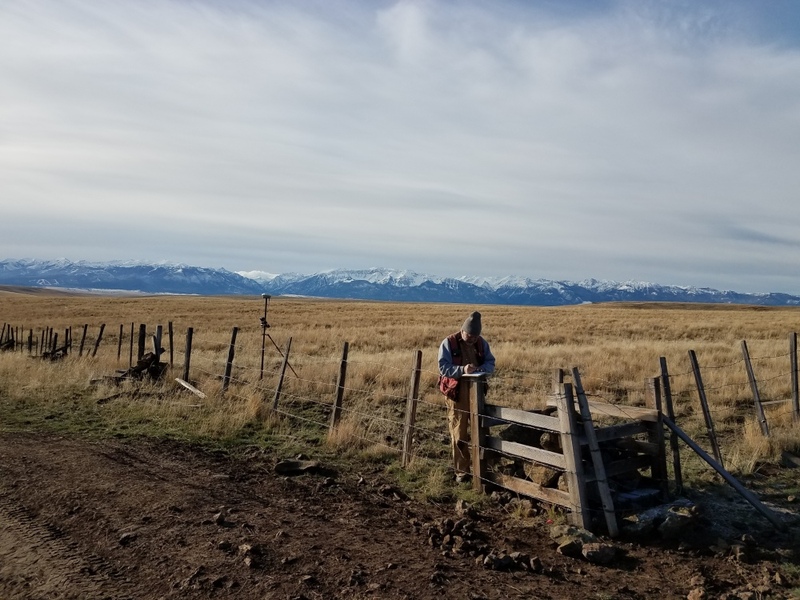 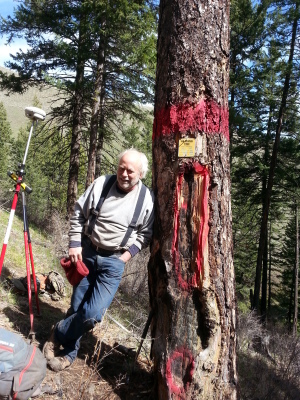 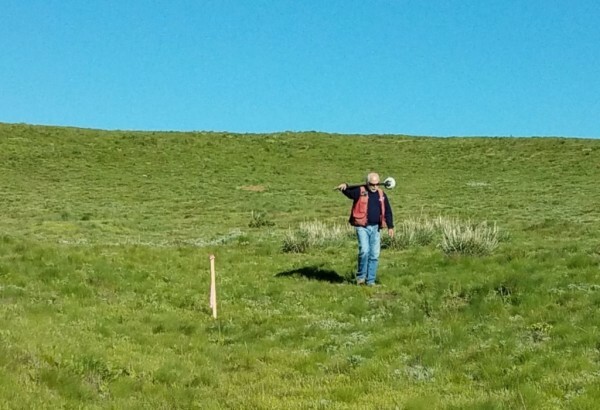 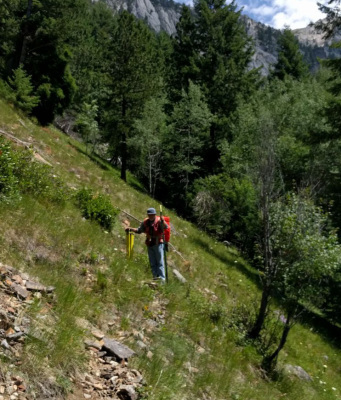 Wallowa Associates was hired to locate physical markers on the ground and retrace an original surveyor from 1868, for a conservation easement in Wallowa County. 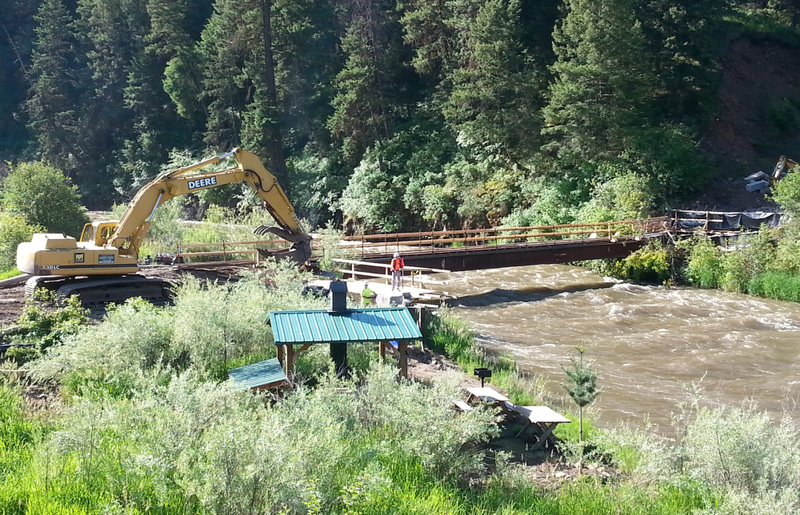 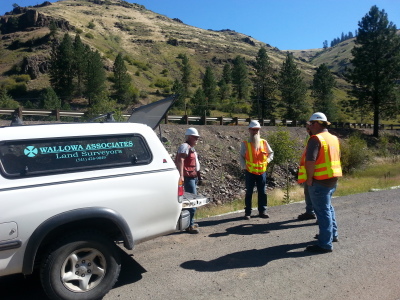 Wallowa Associates was hired to help with the Construction surveying for the bridge replacement on Deer Creek Road in Minam, OR. 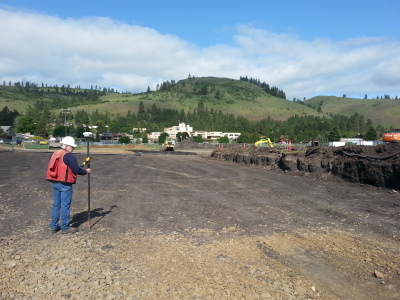 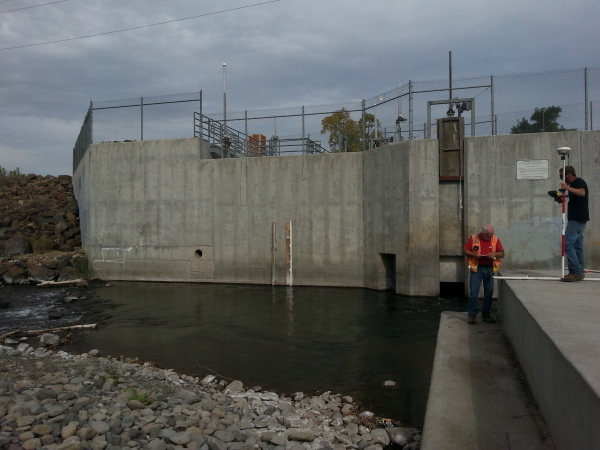 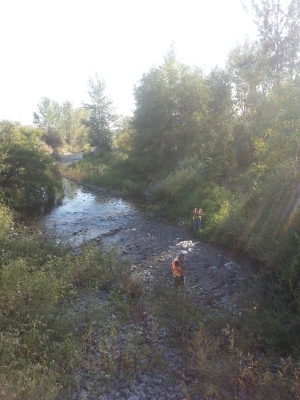 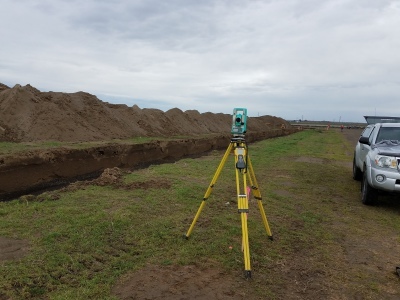 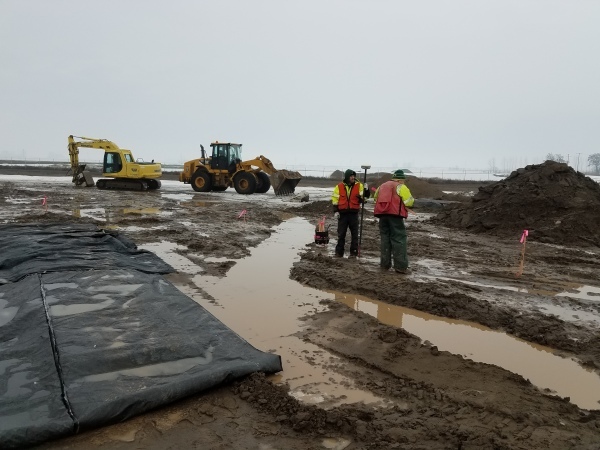 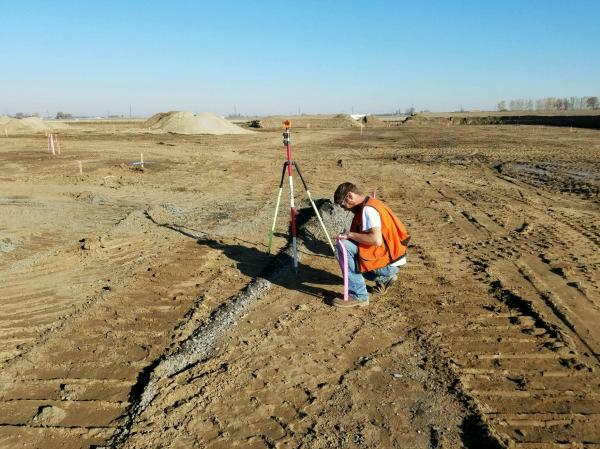 Wallowa Associates was hired to survey cross sections and locate the topography of the Walla Walla River. 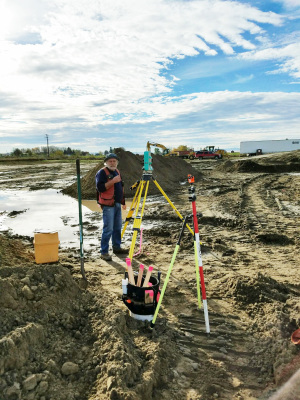 We were able to utilize multiple GPS rovers and Total Station to complete the project. 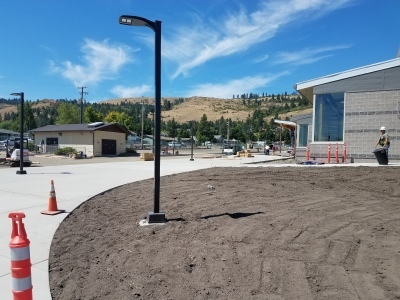 Wallowa Associates was hired to do the Design surveying for the Proposed Bicycle Path along Highway 351, from the City of Joseph to the North end of Wallowa Lake. 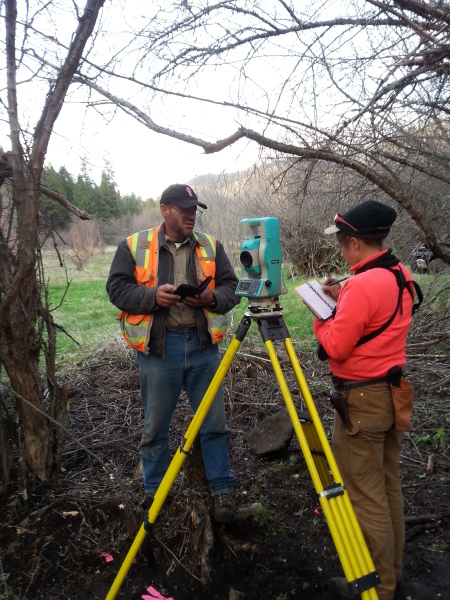 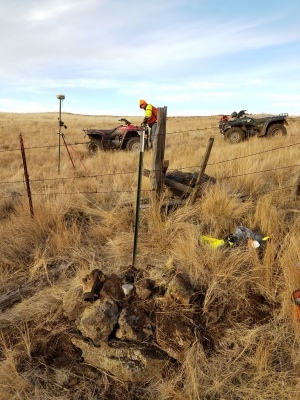 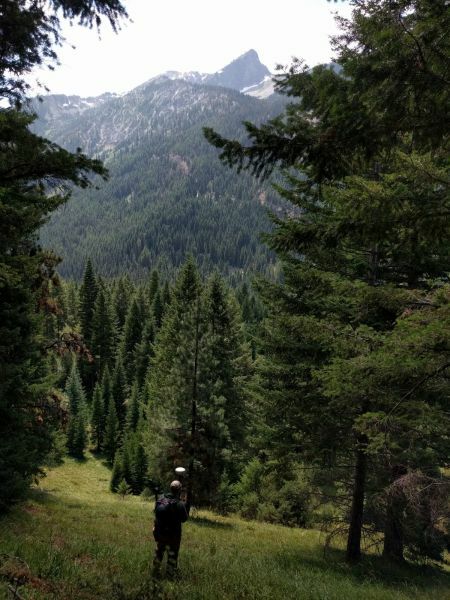 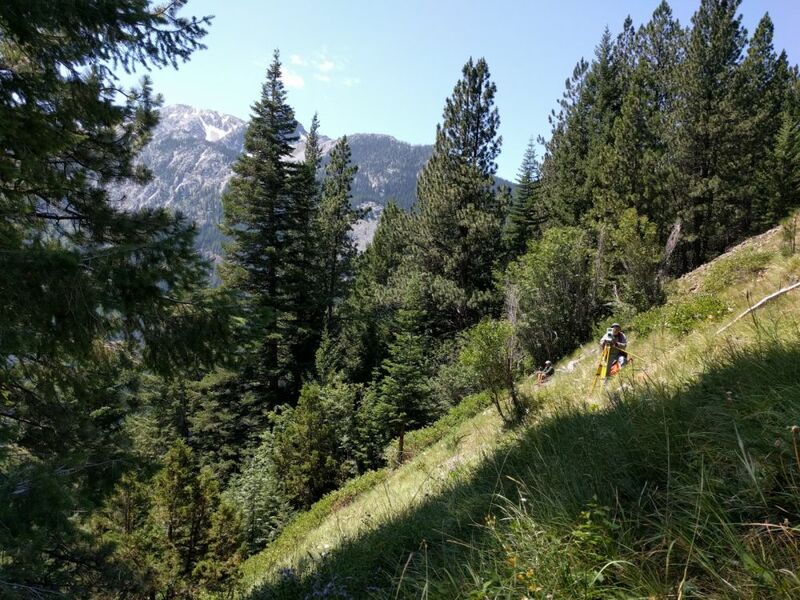 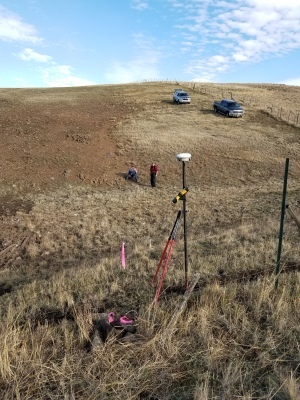 Wallowa Associates was contracted by the United States National Forest to locate and survey new boundary lines, as well as maintain existing boundary lines in Lower Joseph Canyon, Wallowa County, Oregon.